I would just like to start by saying, a simple thank you from me doesn’t do justice for the impact this has, but regardless: thank you! Thank you from the bottom of my heart for your donation and for your support. Donations contributed will go towards supplies that are needed in these communities including, but not limited to: medications, first aid kits, clothing, and hygiene supplies. When I graduate from nursing school I would like to work as a travel nurse in developing countries to provide health teaching and care. I believe this experience will teach me skills and life lessons to help me reach this particular goal. As nursing students we can have a unique skill set to provide education and aid and I look forward to apply this knowledge to help make a difference in someones life. SEA is an organization that aligns with my belief system through their transformative practices connecting our communities and creating relationships. This opportunity also allows us to work with an interprofessional team and collaborate with each other to further develop our understanding of other cultures, healthcare systems, education, and ultimately of human nature. I have volunteered with another non-profit organization to Cambodia to teach English, work on a deforestation prevention project and building homes for families in need. This experience deepened my appreciation and desire for humanitarian work, particularly abroad in countries needing assistance. For this mission we will be partnering with the locals through Fundacion Accion Solidaria ( www.fundacionaccionsolidaria.org ), and will stress the importance of social justice by looking at the resources the society has and allocating them fairly between everyone in the community to ensure everyone has equal access to this health care, wellbeing, safety, justice and opportunities. 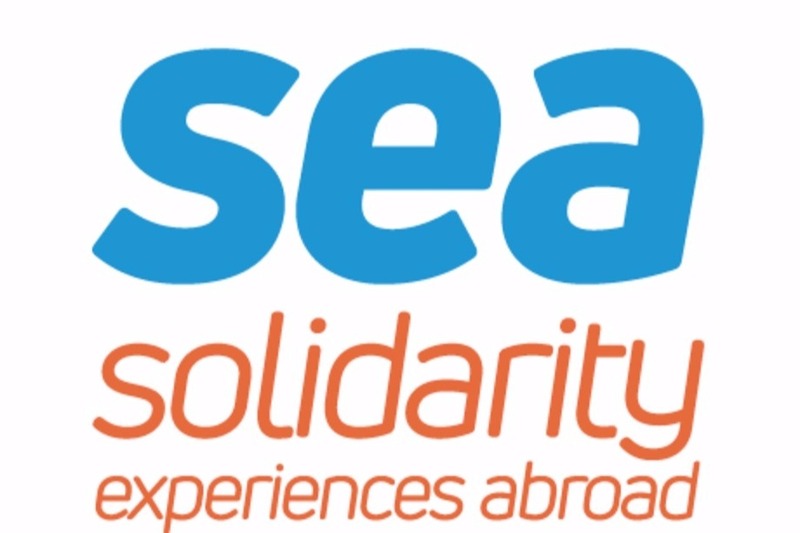 Solidarity Experiences Abroad (SEA) is a unique, short-term, international service-learning opportunity for students to travel and explore the realms of social justice by connecting career objectives to a series of volunteering activities and community development projects. In the SEA Nursing Mission trip to Ecuador, participants from the nursing program will have the opportunity to help local doctors and nurses in several communities, surrounding the city of Guayaquil. These communities can be rural, urban, or coastal, exposing participants to variety of different tropical diseases and conditions. On these campaigns, participants will be a part of the development of health promotion projects focused in first aid, lice, dental, etc. Participants will be in constant interdisciplinary interaction with local doctors to help triage, diagnose and educate the patients. Furthermore, participants may have the opportunity to visit local hospitals, the development of nutrition and pre-natal campaigns, and so on. Participants will also participate in the organization and tracking of the pharmacy’s inventory, prepping it for its daily use at each campaign location (SEA Experience BU, 2018). For more information please visit http://solidarityexperiencesabroad.org/ or contact me personally.